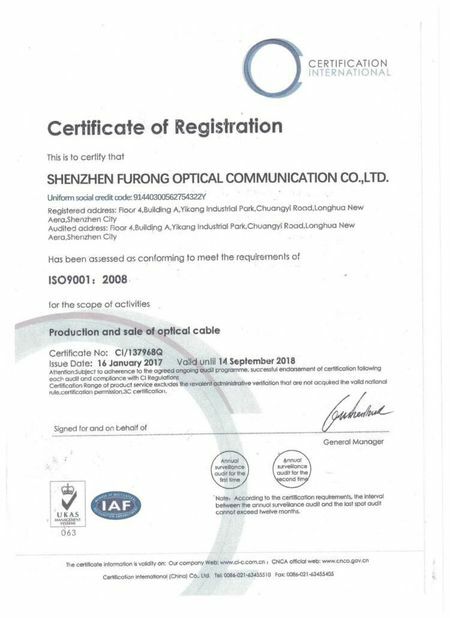 FURONG fiber optic co.,ltd is a professional large-scale manufacturer of fiber optic products,specialized in fiber optic cable, patch cord, adapter and connector. 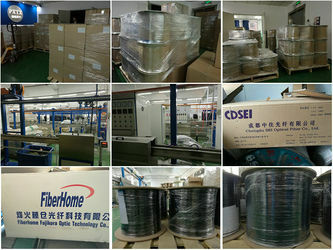 We are one of the most professional manufacturers and exporters of Optical Fiber Cables and components in China. 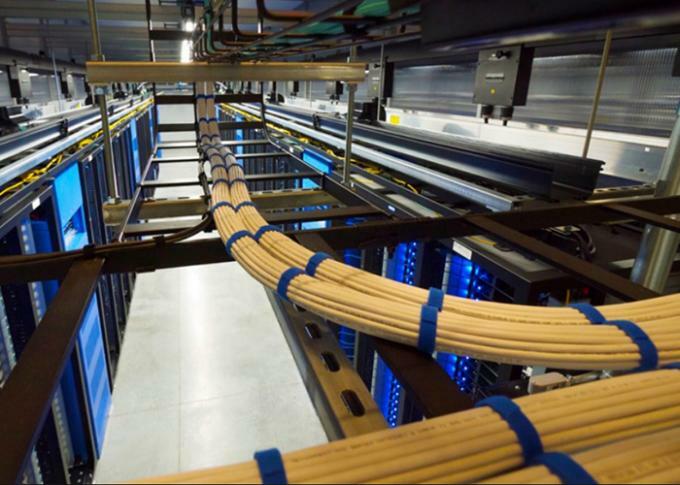 Our team have many years of experience in the Fiber Optic industry. 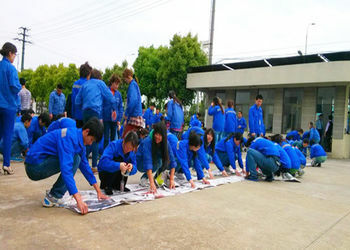 We offer one-stop service from production, customs document to delivery. Clients in the US, France, the UK and Brazil are benefiting from our products and services. Every Fiber Optic item we manufactured is 100% test before shipping and also support Life Time Warranty. 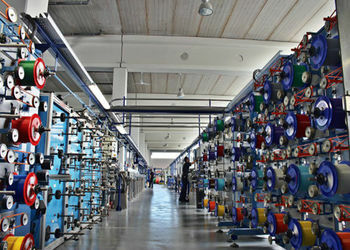 Through our quality assurance program we give you outstanding quality of all the fiber product provided. 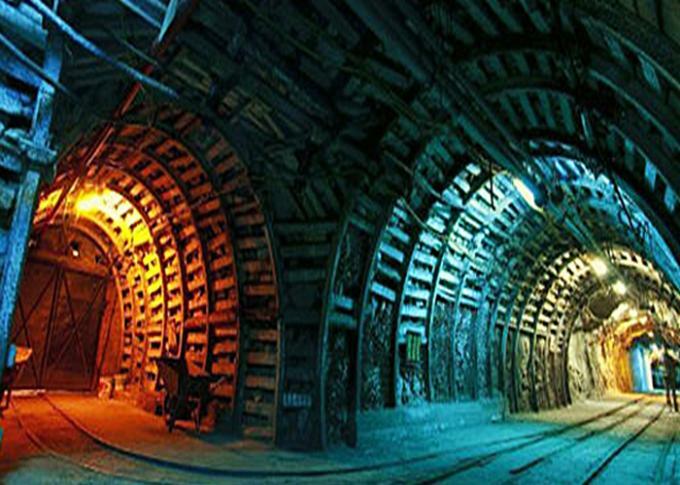 Quality has always made us stand out and it is essential to the company success. 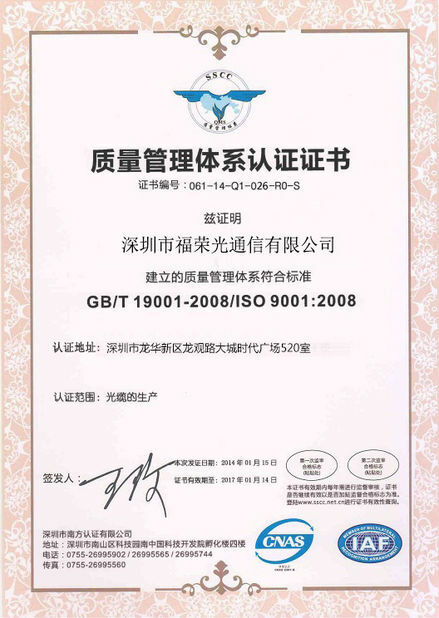 As the professional manufacturer, we can assure that all our products are at competitive price and can meet your expectation. to all our clients. Hope to cooperate with you. GJFV, GJFJHV, GJFJV, FTTH, TIGHT BUFFERED ect. 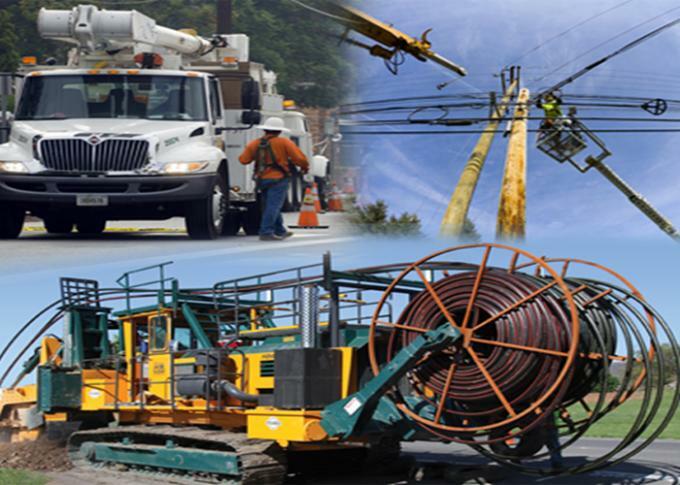 • Other equipment or accessories for networking and telecommunications. 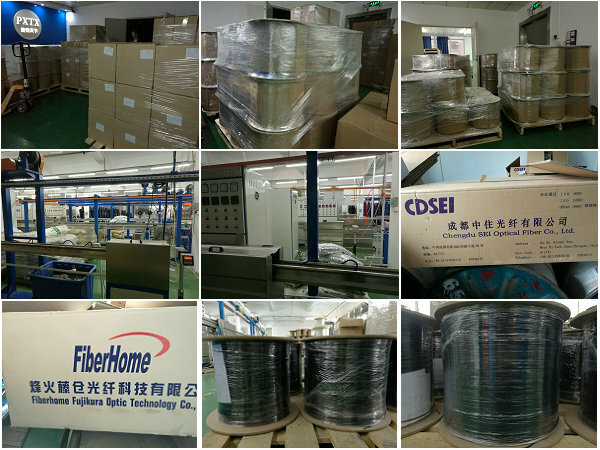 We are new found Fiber Optic Cable company which focus on indoor and outdoor optical fiber cables, FTTH Drop Cable, fiber optic patch cord, fiber optic pigtail, and other fiber optic solutions. 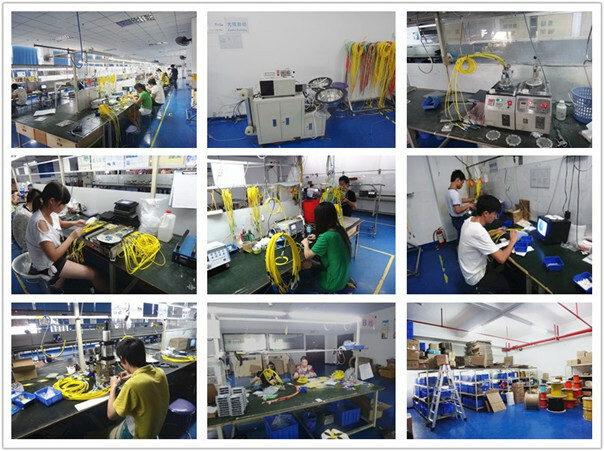 The company's fouders have many years experience in fiber optic industry. 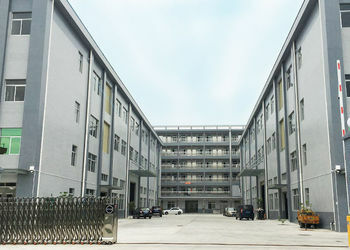 so we can provide high qulity products to our customer. We could add customer's logo in the label or on product.